Super Hot!!! 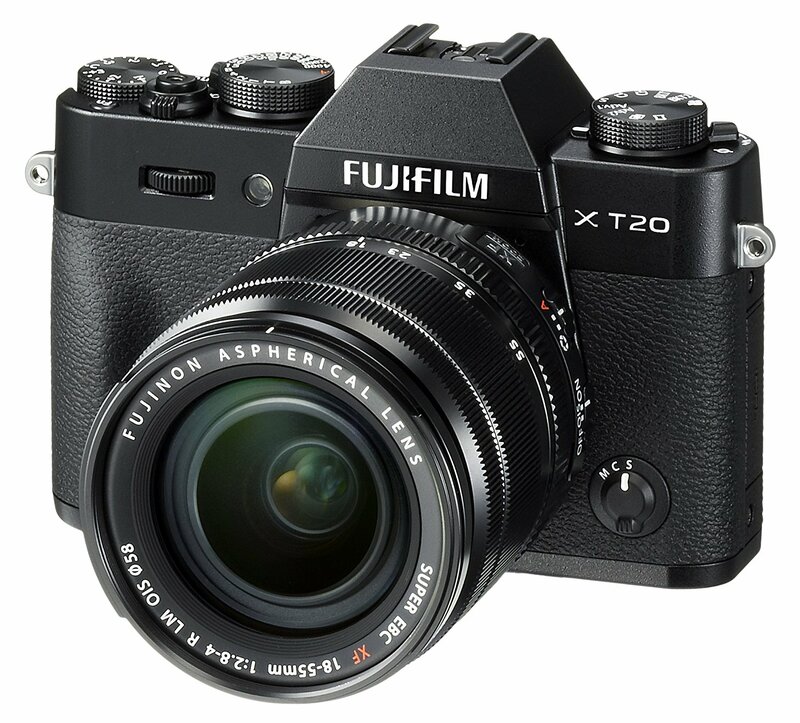 The price of the new announced Fujifilm X-T20 has just dropped! It is now for only $849 at B&H/ Adorama/ Amazon. This is $50 cheaper than regular. You can also get $500 instant savings on Fujifilm X-T1 at Amazon/ B&H/ Adorama.